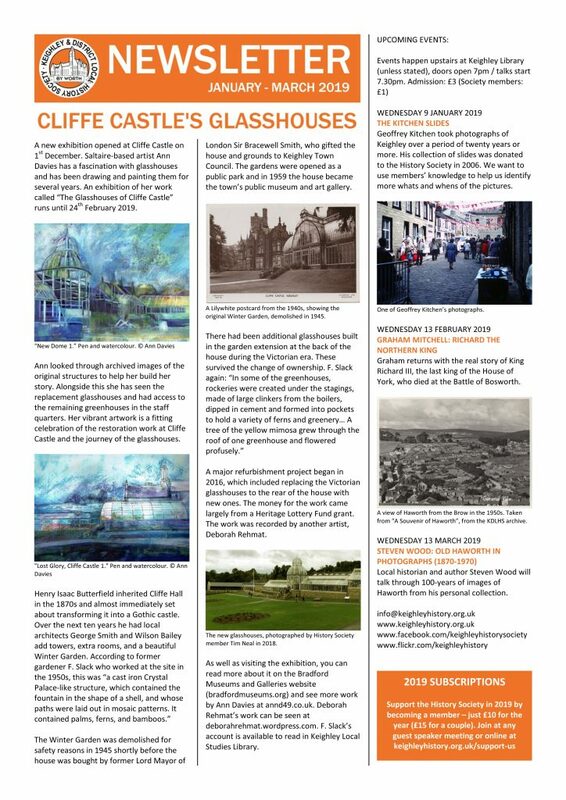 The latest History Society newsletter is available now. 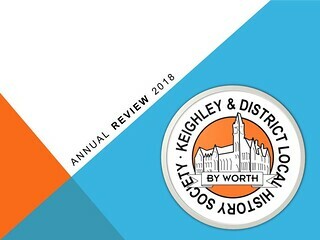 Forty years ago, Hollywood came to Keighley! 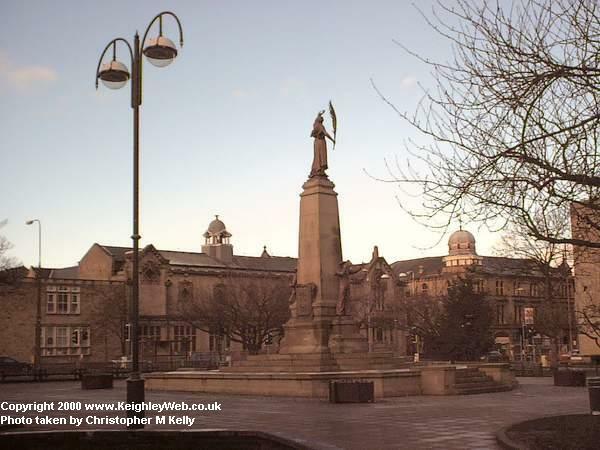 The climactic finale of the film ‘Yanks’ was filmed at Keighley railway station and the goods yard at the end of Cavendish Street (now Sainsbury’s car park) in the summer of 1978. Filming also took place at Steeton where an entire US Army Base was recreated. The film was directed by John Schlesinger and starred Richard Gere alongside over 800 extras including many recruited from the town. The film is available on Blu-ray and DVD from Monday 3rd December. 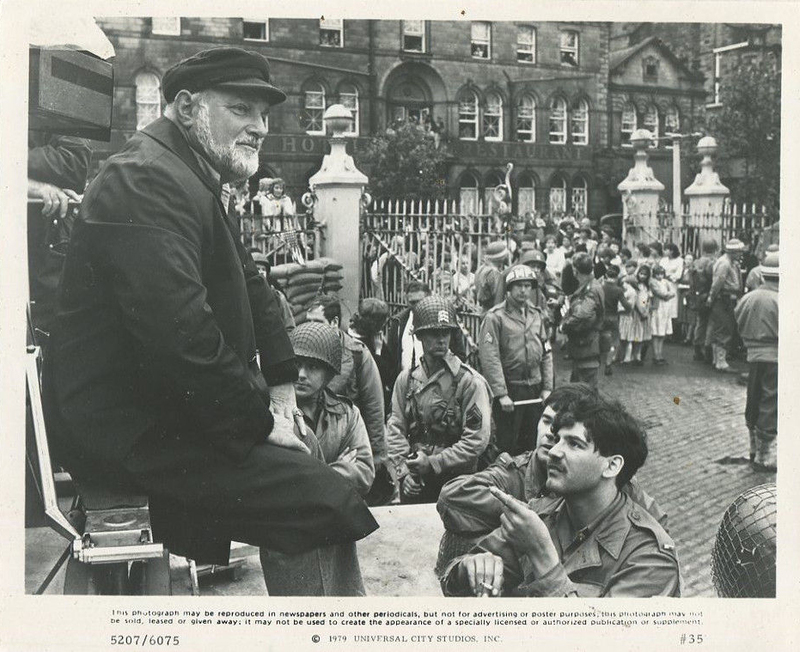 Yanks director John Schlesinger in a publicity shot taken in the railway goods yard at the end of Cavendish Street. The Victoria Hotel can be seen in the background. 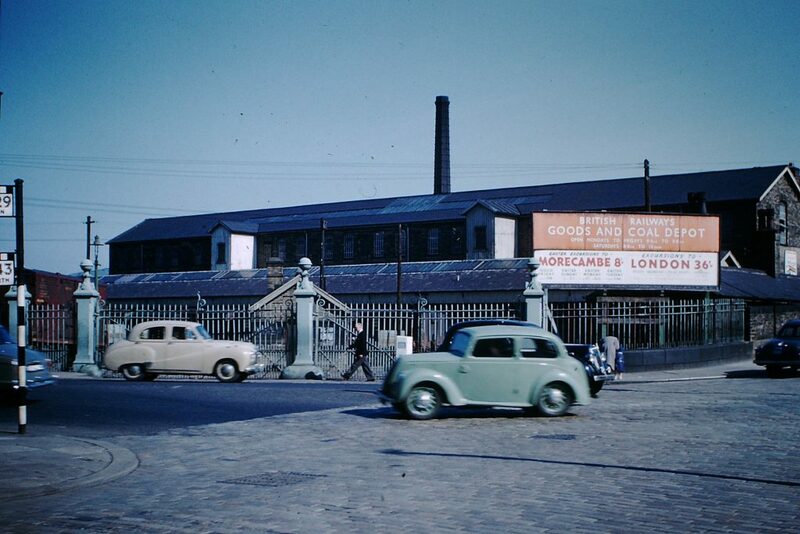 The railway goods yard at the end of Cavendish Street, before it was cleared to make way for Sainsbury’s. 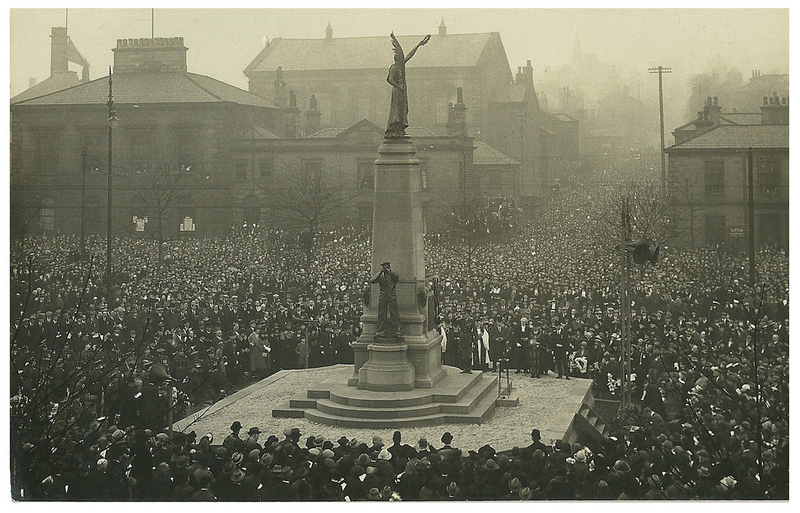 Photograph by G. L. Kitchen, taken from the History Society’s digital collection. 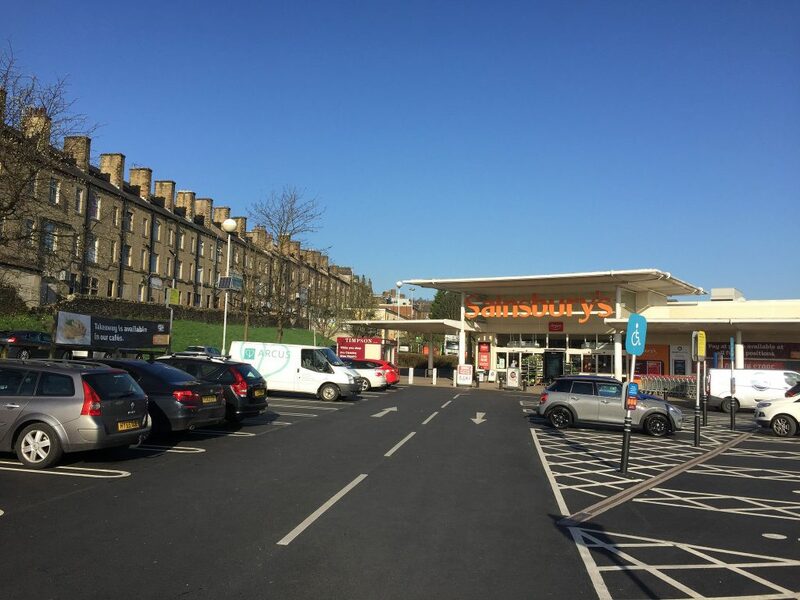 The railway goods yard as it is today – the Sainsbury’s car park. 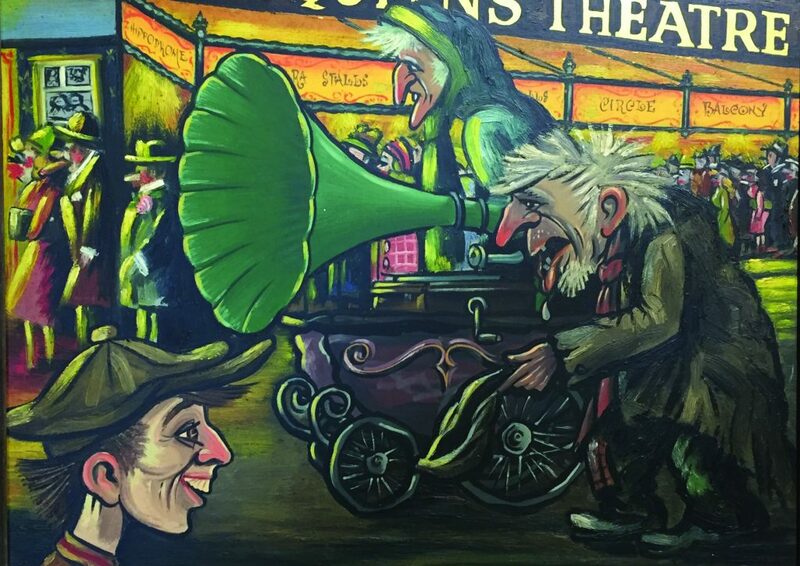 Photograph taken by History Society member Tim Neal in 2018. A small album of photographs taken by Lilywhite Ltd. has been added to the History Society’s Flickr page. 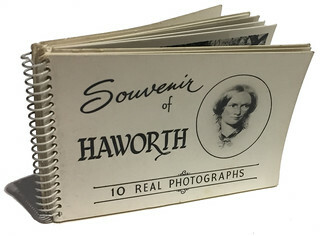 There is no date on the book but we estimate the photographs were taken in the 1950s. Postcard donated by the Atkinson family, showing the dedication ceremony. 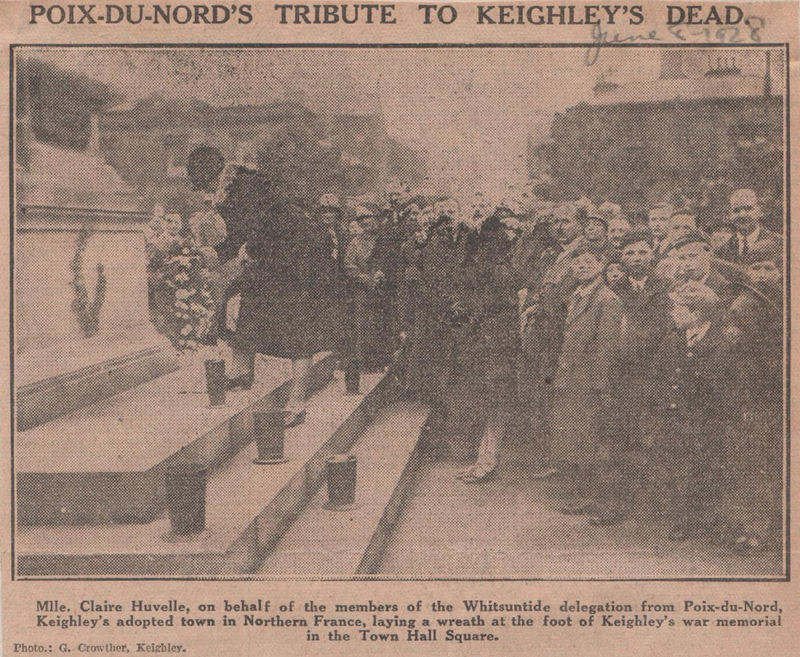 Cutting from the Keighley News, 1928. 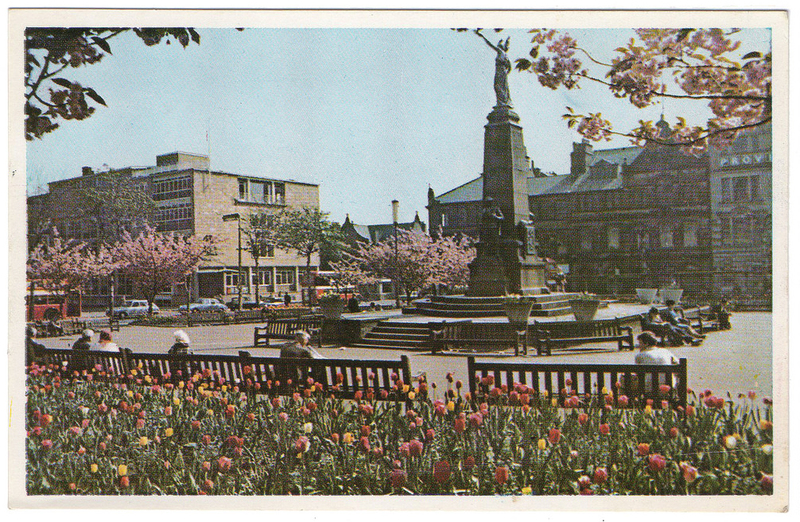 Keighley Corporation postcard from around 1970. Photograph by Chris Kelly, 2000. Photograph by History Society member Tim Neal, July 2018. 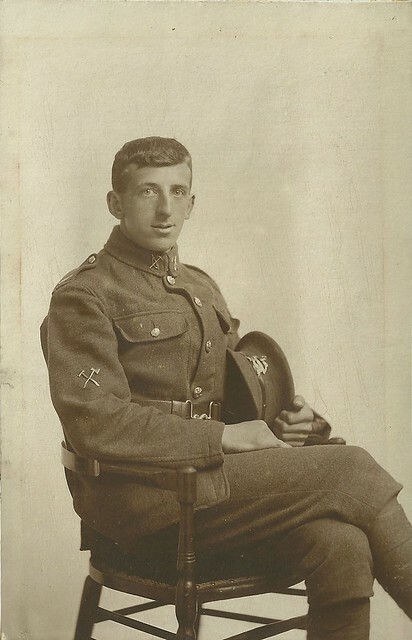 Corporal Samuel A. Gott was killed in action in 1917 during the First World War, at the age of just 24. 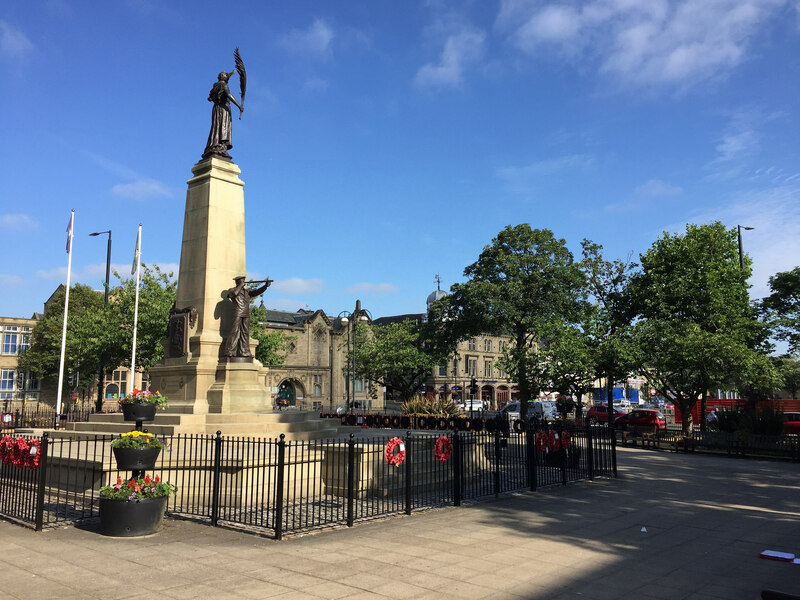 He was born in Cross Roads, near Keighley, and was an accomplished craftsman and joiner. 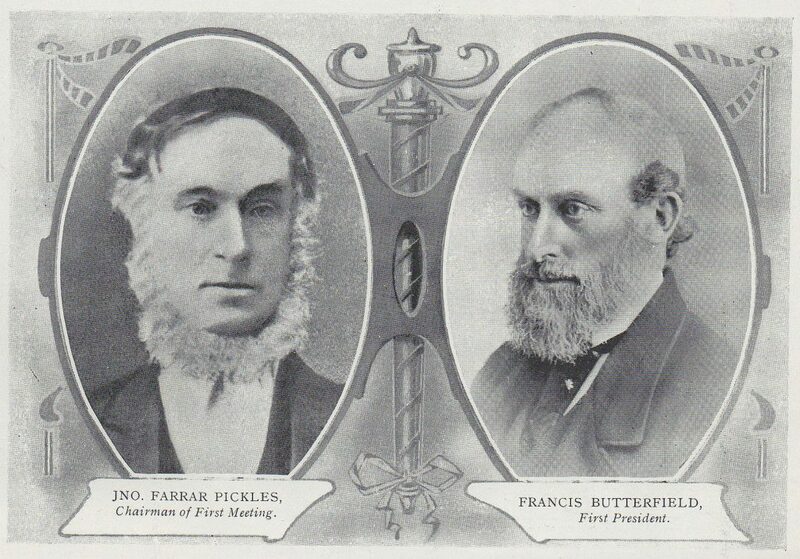 His model of a Mansard roof truss won him first prize from the Worshipful Company of Carpenters in 1914. His model is preserved in the Science Museum Group collection. 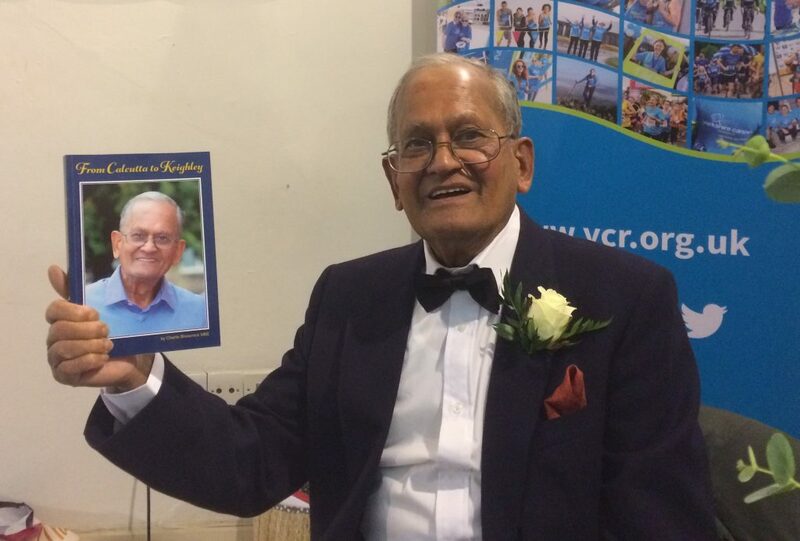 Records relating to Samuel and photographs of his model have been loaded on the History Society’s Flickr page. Our thanks to Andy Wade and the Men of Worth Project for instigating and researching this project. 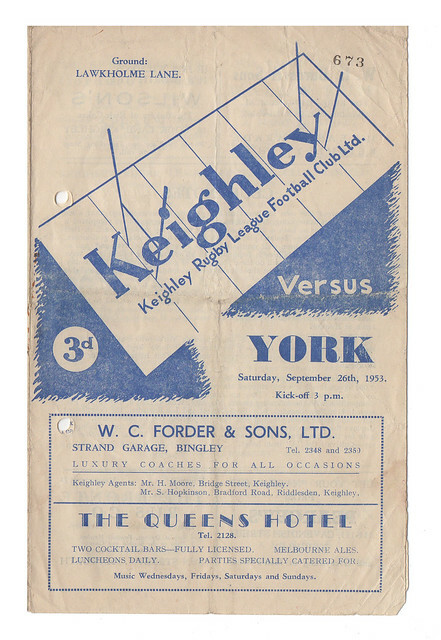 A new album of Keighley Rugby Club programmes from the 1950s to the 1970s has just been added to the History Society’s Flickr archive. They include club reports from the period and dozens of adverts from various businesses at that time. 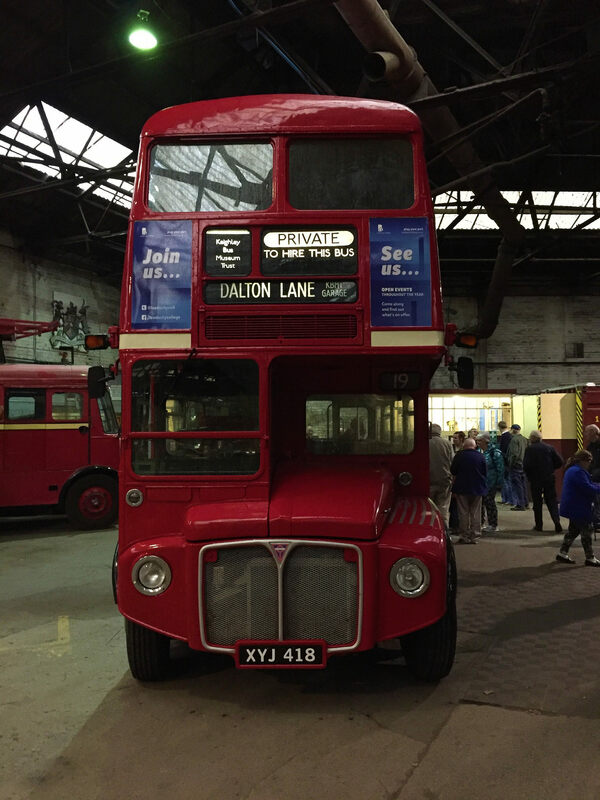 Keighley Bus Museum, photograph by History Society member Tim Neal, taken in August 2016.